It was once known as a red light district and remnants of those activities still exist. However, after several face lifts, the street has literally become a food haven. 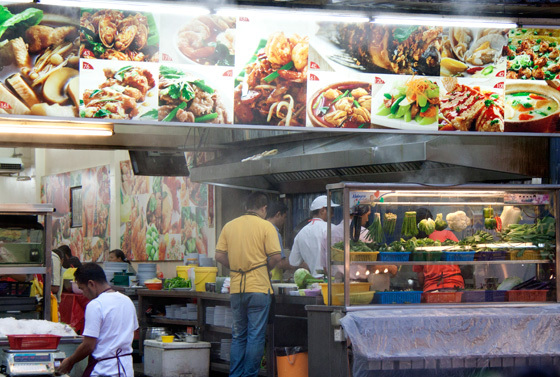 Some of the best culinary delights that Malaysia has to offer are not at the swanky overpriced restaurants but right at the sidewalks, in the rows and rows of hawker stalls. 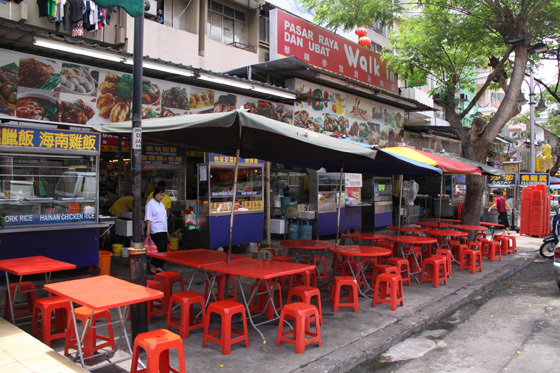 On Jalan Alor, these stalls will take up both sides of the road selling food that best represents Malaysia. 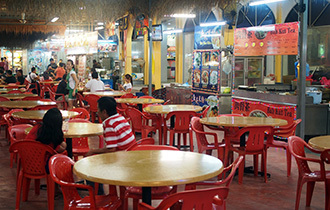 This is not just a place for the locals but foreigners also frequently visit here to taste the unique dishes that they would most probably not be able to back home. 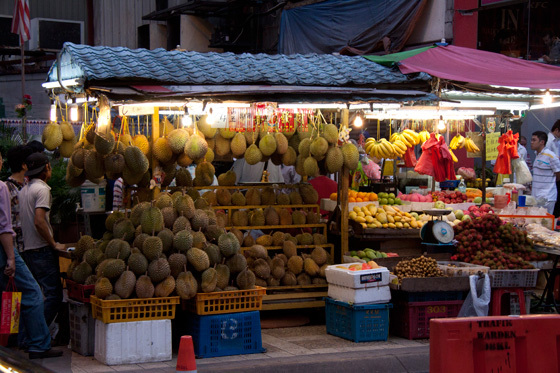 The best advice for people who wish to visit Jalan Alor is to bring their appetite. 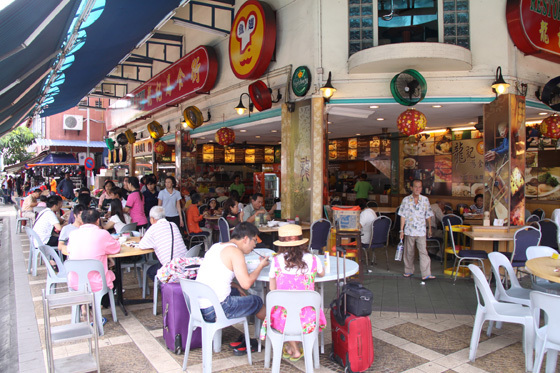 As mentioned, there are plenty to choose from here and you wouldn’t be able to try everything in a single trip, so it is important that you make several trips to this street if there is a high possibility that you will not be returning to Jalan Alor for quite a while. 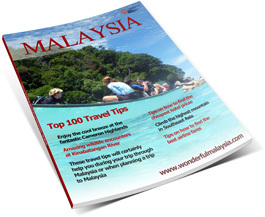 Here, you are not just tasting the food here but also the culture in Malaysia. Diversity does not just exist in the population but that very factor that makes Malaysia so special is also translated in its cooking. While most of the menus are in Chinese characters, there are some who also provide English translation in order to cater to tourists and a growing number of locals who are not Chinese-educated. This is of course good news for foreigners as they will also be able to order from the translated menus. If you do come across a menu in Chinese but are not able to read, don’t be intimidated but ask for recommendations instead. This way, you will be able to truly experience what the street has to truly offer. The character of the street takes a life of its own and you will definitely be missing out if you do not go there for a visit. 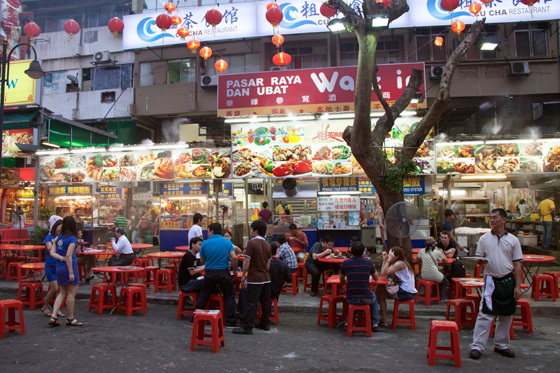 Jalan Alor is synonymous with good food, so much that there were much protests when the local authorities renamed the road. 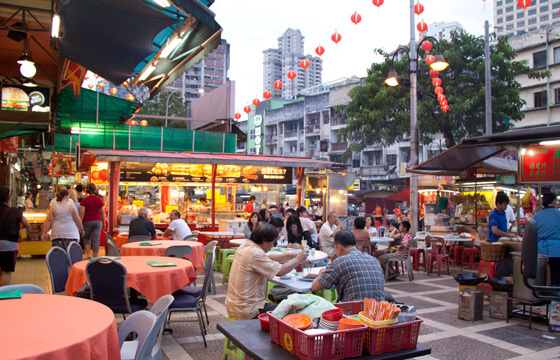 Jalan Alor indeed has a lot to offer for local visitors as well as those coming from abroad, so head there and experience it for yourself. As Jalan Alor is located within the Bukit Bintang area, it can be easily found if you are staying somewhere in the city center. For example, Radium Palace is located 1 minute from the food street, from Capitol Hotel it is a 2 minute walk and 5-star Grand Millennium is only 10 minutes from Jalan Alor. If you are staying outside the city center, you can get to Jalan Alor by metro. 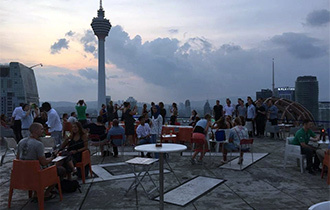 Get out at Bukit Bintang Station (right next to Lot10 Shopping Mall). From there it is a 5 minute walk to Jalan Alor. I’d say 24/7, but the best times of the day is between 12am and 2am…..
Hi. Chinese New Year … 2018… 16 Feb and 15 Feb . Will most of the stall be open or close? Any stall for rent ? Im looking for selling muachi..
Hi! I just visited Malaysia and have been to Jalan Alor together with my sister who is now studying in Malaysia. 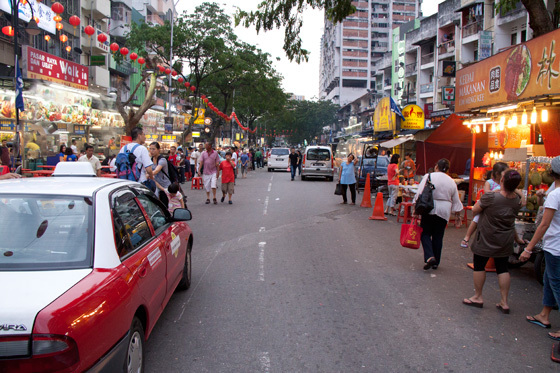 It was our first time visiting KL and Jalan Alor was one of the places in our ‘must-visit-places’ list. I should and can say that we had our best meal in our 3-day stay in KL at Jalan Alor, I will definitely visit the place again! 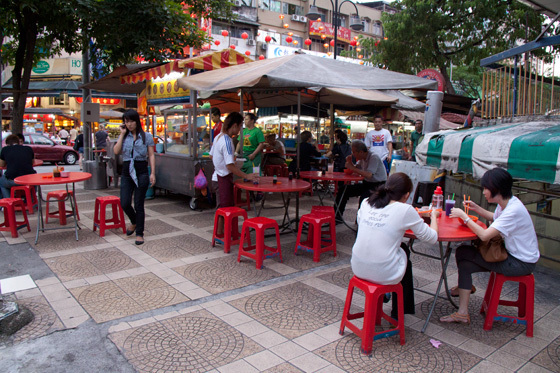 Was having dinner at one if the stalls on New Year’s Day along Jalan Alor. Wow by variety of local food & drinks. Unfortunately dining experience would have been better if cars or vehicular traffic emitting CO are it allowed during dining hours cos most of the dining tables are placed right along sides of the road.its not very healthy not to mentioned u hygienic consuming food mingled with vehicles CO. Could local authorities do something sbout this? Hey this is such an evergreen post! 10,5 (2,5) Stunden Aufenthalt in KUL - was tun?